AeroRadar – Newsrooom-Quality Weather Radar on Your Phone! 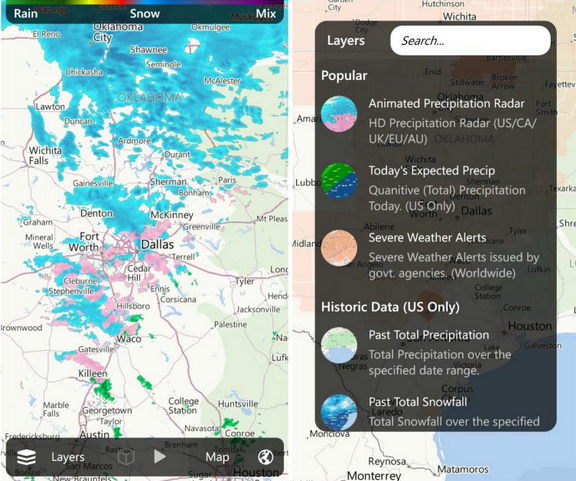 AeroRadar is an advanced Weather Radar app that brings advanced, HD radar to your Windows Phone. Intended to be used by weather forecasters, enthusiasts, and people that just want to see what is coming their way, AeroRadar’s interface is designed to be adaptable and intuitive, showing advanced data in a simple way. 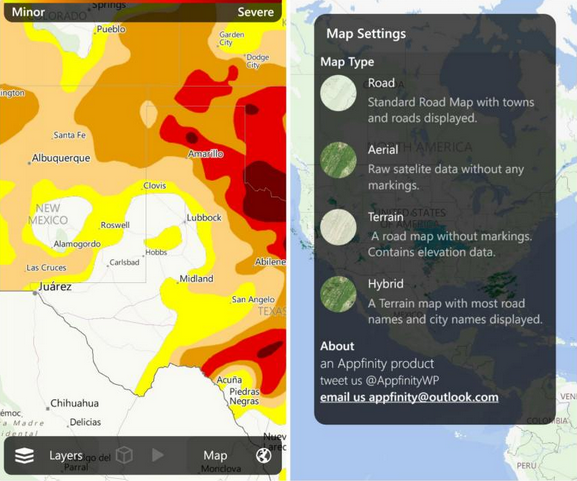 Better yet, it’s created by Appfinity – the creators of the hit weather app Atmosphere! While most Weather radar apps offer animations, AeroRadar does it better. Implementing smooth and responsive animations from the past 3, 9, and 12 hours, you can watch a storm from the time it forms until the time it is gone. The days of watching deceptive, overhyped news broadcasts, looking at incomplete data from ‘minimalist’ weather apps, and guessing what’s going to happen are over. Instead, just open AeroRadar and use one of our 30+ intuitive layers – you’ll always see what is coming your way. 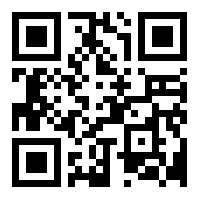 AeroRadar is available for download in the Windows Phone store here. While most basic features are free, you can unlock 9 and 12 hour animations, more layers, and a ‘custom layer’ feature, which allows you to use your own data source and overlay it on the map.